This is a comprehensive course and is designed to provide participants with a greater awareness and understanding of the hazards of fire and firespread, classes of fire and the appropriate extinguisher to select and use. 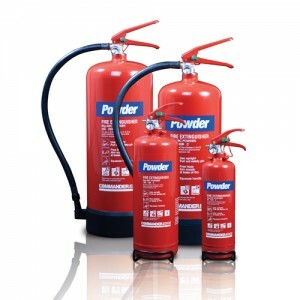 This course complies with the Regulatory Reform (fire Safety) Order 2005. The course is designed for those persons who have may have to operate a fire extinguisher, if necessary, within the workplace. .